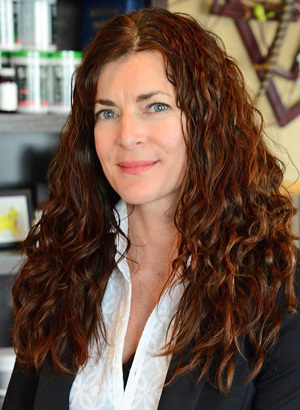 Dr. Robyn Raskin had a personal experience with chiropractic following a pretty dramatic accident when she was 13 years old. She was on her bicycle crossing a busy street when a truck hit her, breaking several bones. Dr. Robyn considers it a challenge to help everyone she can and try to convince them to give chiropractic a try.